Want to automate a lamp or small appliance and don’t like the look of a big plug sticking out of your wall? 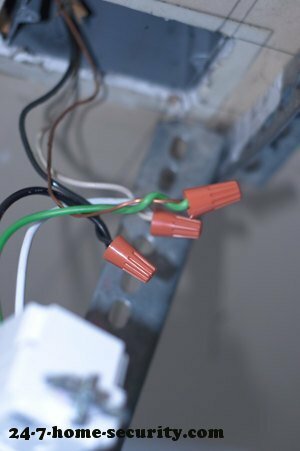 An in-wall switch requires some extra effort for installation, but maintains the look of your other outlets with some added smarts. We’ll go through the GE In-wall Smart Outlet in detail to give you an idea of what you’ll get. What does a smart Z-wave outlet do? Generally, you can use a smart outlet to turn lamps on and off or to control small fans, heaters, or pumps. If you’re wondering why, we’ve put together a ranked list of the best home automation ideas and even featured a video in a recent roundup post about a couple that used a smart outlet to water plants in their greenhouse. In the case of the GE in-wall smart outlet (goes to Amazon), you get to control one of the outlets via Z-Wave and the other is always on like a standard outlet. The GE outlet is about the size of a GFCI outlet, slightly deeper than a standard outlet without the Z-wave radio, but not too large to fit into a standard size electrical box. Most smart outlets require a neutral wire. Be sure to check for one if you have an older home. Some hubs need to be close to the outlet during the enrollment process. 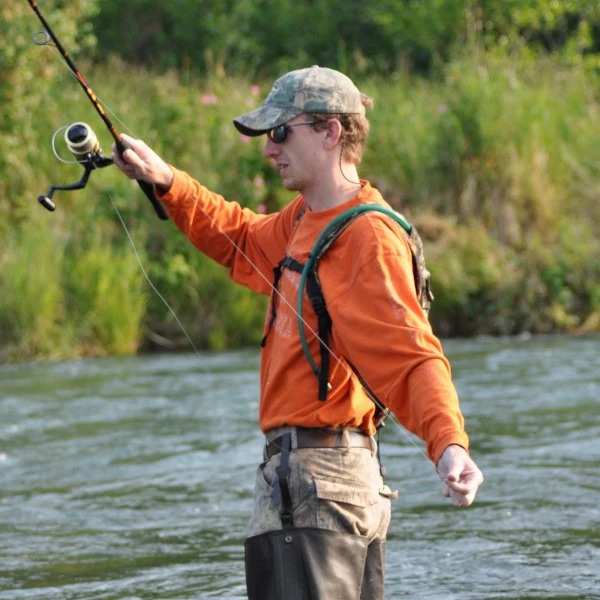 Try moving it closer if it can’t find the outlet. It’s as easy as that. Now, you’re ready to associate the device to any rooms or scenes and set up the control of the outlet. For me, that meant hooking it up to a relay to open our garage door. 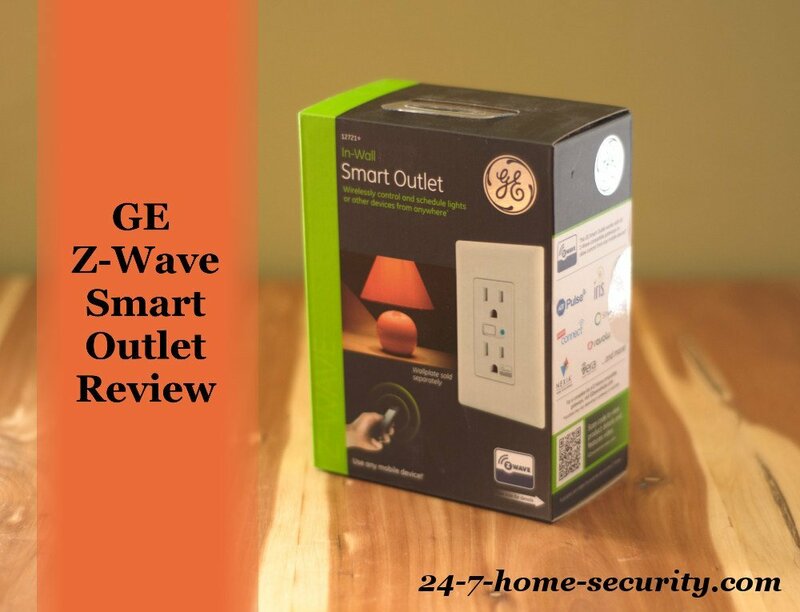 What does the GE Z-Wave Outlet cost? The GE is competitively priced at $38. Generally, you may be able to find a Linear (Nortek) outlet for $35, but most of the outlets out there are closer to $40. So, the GE is certainly in the hunt on price. 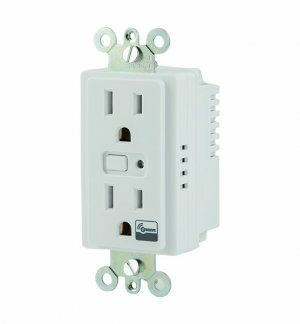 How does it compare to other Z-Wave outlets? There are all kinds of outlets out there, but most offer the same features. The biggest differences are changes to a plug configuration (to avoid wiring changes during installation) and home automation protocol. Most of the Z-wave outlets are priced competitively. Where you will see some slight differences is in the reliability of the network links. Be sure to read some reviews on Amazon to get the skinny. The GE was reviewed well, and we’ve had 0 problems in the 6+ weeks we’ve been using it. Want to see the competition? Whether you want to compare prices, look for other protocols, or something easier to install, our comparison of smart outlets would be a good place to start. The GE smart outlet has been a solid performer ever since putting it in. We can recommend it without any reservations. The only thing to note is that it does have a blue LED on the front to show it’s status, so you may not want it lighting up your bedroom at night if you prefer a really dark environment. But with the right hub, there’s a setting so that you can change the behavior of the LED. Now, you can go check out what you can automate with it. Head’s up: This article uses a few Amazon affiliate links. We get a small commission on any sales that helps us get stuff to review and pay for servers. 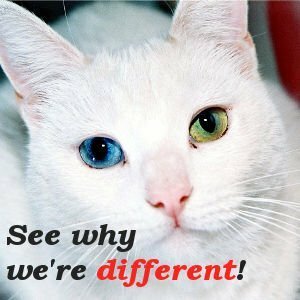 It doesn’t change your cost at all, but if you like, you can search for the product at your online store of choice instead.